WOOSTER, Ohio — Starting fall semester, students at Ohio State University’s Agricultural Technical Institute (Ohio State ATI) will be able to study a new program focused on two key global issues. The new Associate of Applied Science program in bioenergy and biological waste management will prepare students for high-demand careers such as wastewater and drinking water treatment plant operators. 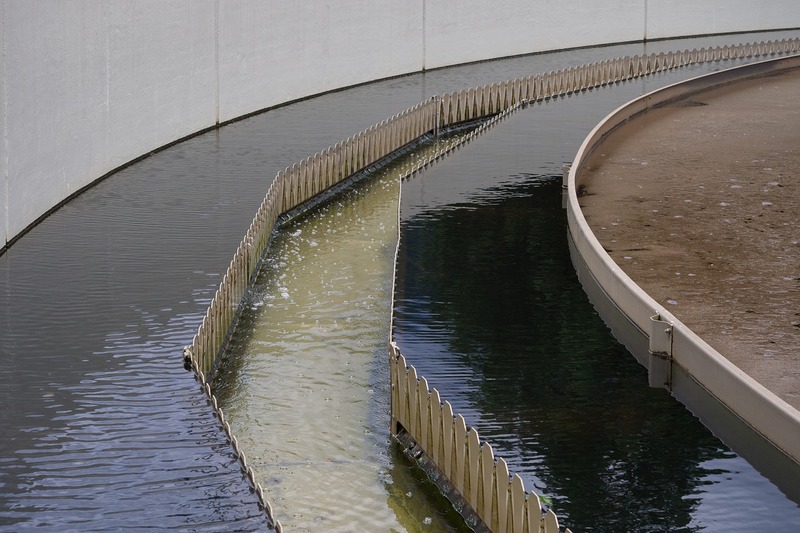 Recently, National Geographic ranked water and wastewater treatment operator as the second fastest growing job among environmental sustainability-related jobs. Students will also be prepared for careers as operators or laboratory technicians in biogas, bioethanol, and biodiesel production plants, which go hand-in-hand with water quality and waste management; these technologies keep organic wastes out of underground and surface water systems. The program will be led by Victor Ujor, assistant professor in the ATI Division of Arts and Science and Business. Ujor’s area of expertise is in waste remediation and bioconversion of waste residues to energy and bio-products. Students in the bioenergy and biological waste management program will complete a paid industry internship with firms like Green Arrow Engineering, an environmental engineering firm, and quasar energy group, a leading biomass-to-energy (biogas production) firm. “To successfully operate anaerobic digesters, trained operators are an integral component. The reliability of continuous operation is requiring not only more operators but a more educated operator,” said Michael Maringer, manager of municipal development for Quasar. Students can enroll in the bioenergy and biological waste management program beginning in autumn semester, 2017, and there is still time to apply. To schedule a visit to the ATI campus or to learn more about the program, contact the Office of Admissions at 330-287-1327 or 800-647-8283 (in Ohio only) or visit ati.osu.edu.